Sew a beautiful, fully lined make-up bag - great for personalised Christmas gifts! 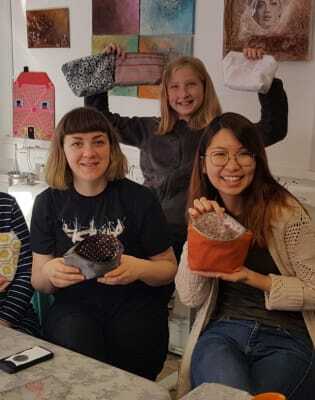 In this 3 hr workshop you will learn how to make a fully lined square bottomed make up bag. We will cover sewing zips, fitting a lining, finishing off professionally and include lots of sewing tips. You will also be provided with a tutorial sheet to take home. 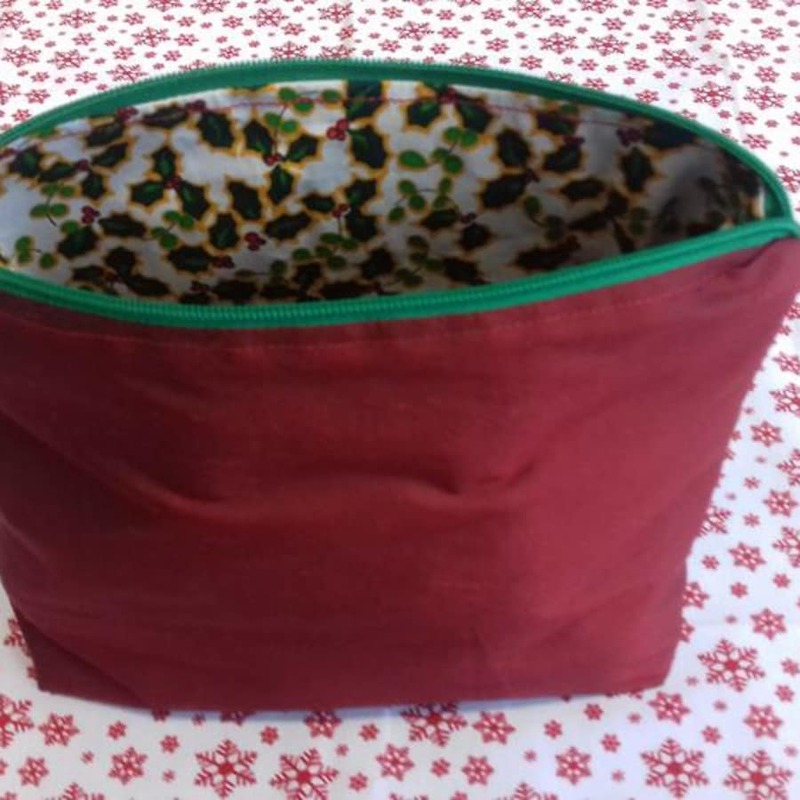 Make a beautiful fully lined make-up bag - great for gifts! All materials are included in this workshop. 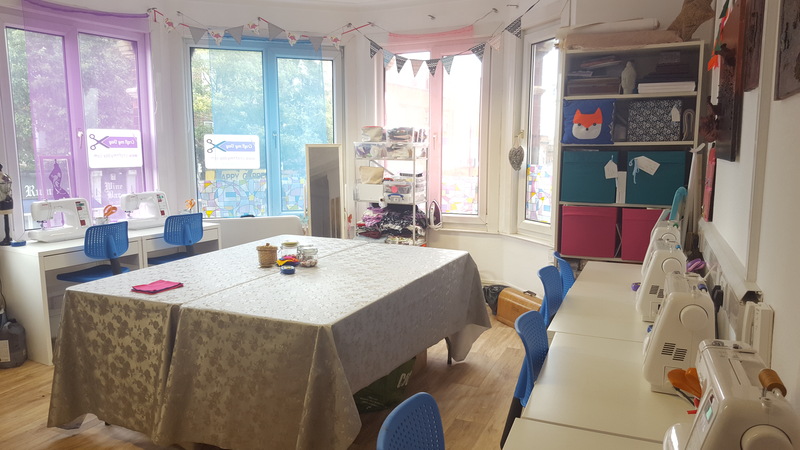 Sewing machines are available for all students, however feel free to bring along your own machine if you wish. All materials are included in this workshop. 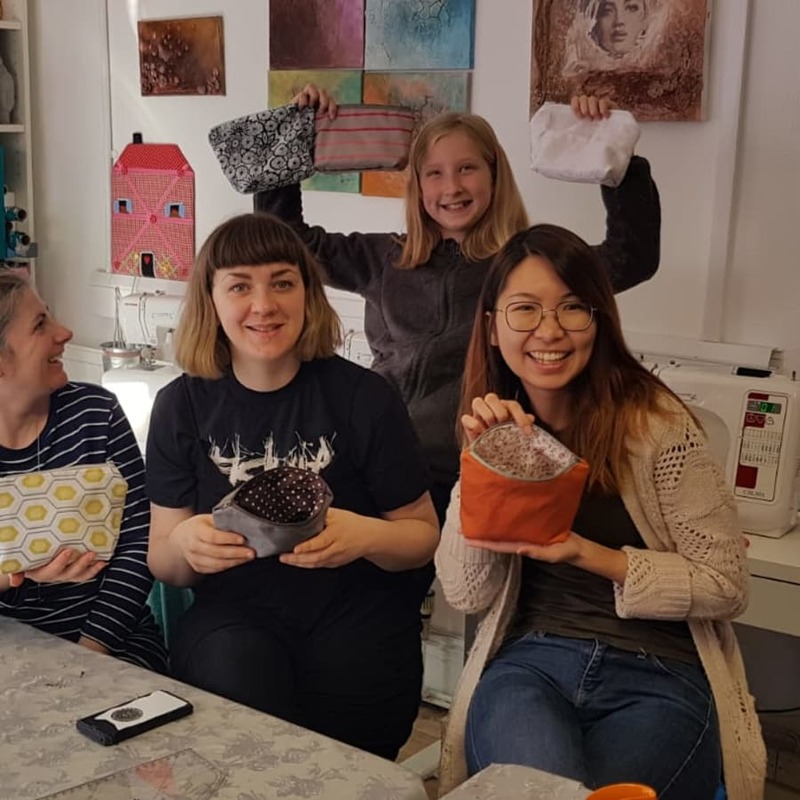 Sewing machines are available for all students, however feel free to bring along your own machine if you wish.Free Tea, coffee and snacks will be available.